Discover sea creatures on this baby turtle story adventure. 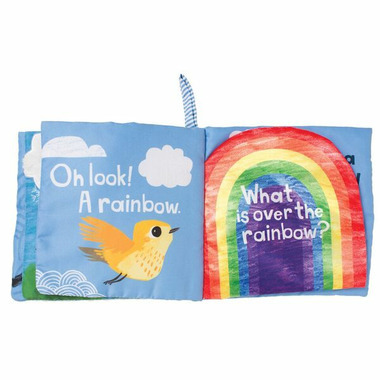 Every page has colorful new ocean animals to discover, along with a variety of fabric textures, tethered on characters and even crinkle paper! 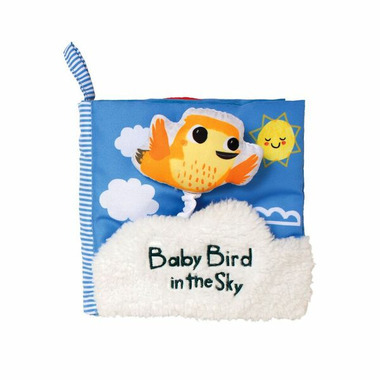 This soft baby book also includes a squeaker, rattle and fabric loop for hanging or attaching to baby links. Enjoy all six pages of this soft book during your next story time with baby.